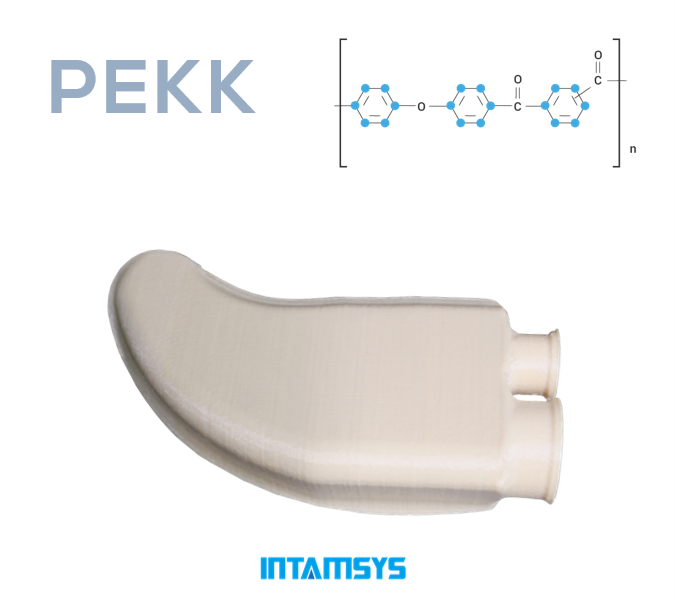 ​INTAMSYS (abbreviation of INTelligent Additive Manufacturing SYStems) is an industrial-grade 3D printers manufacturer and additive manufacturing solutions provider of PEEK and high-performance functional materials. The company’s state-of-the-art FUNMAT 3D printers are engineered for highly reliable and affordable 3D printing of high-performance functional materials. Headquartered in Shanghai, INTAMSYS operates a number of manufacturing and research facilities and is committed to the highest manufacturing design and quality standards. 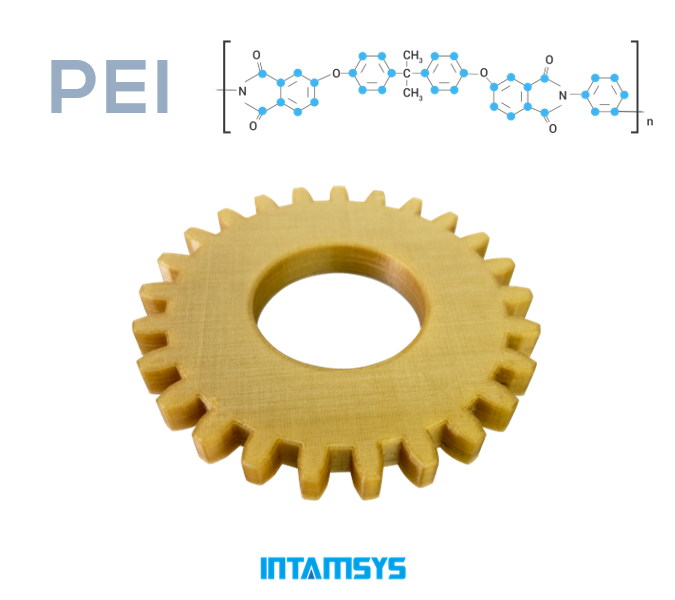 Internationally, our company partners with industry leaders to deliver cutting-edge 3D printing solutions that are optimized for the specific needs of the industries and organizations. 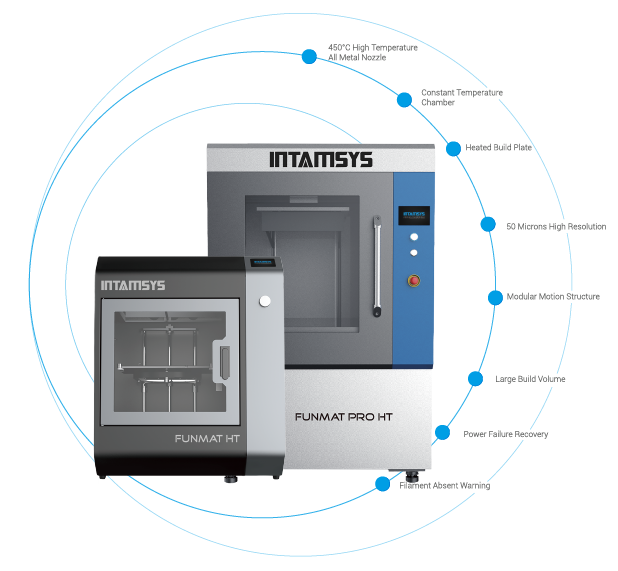 Today, INTAMSYS 3D printers are trusted globally by industry leaders like Honeywell, Jabil, Bosch, FLEX, Sabic, UK Atomic Energy Authority, TE Connectivity, Stanford University, Tsinghua University and many others. 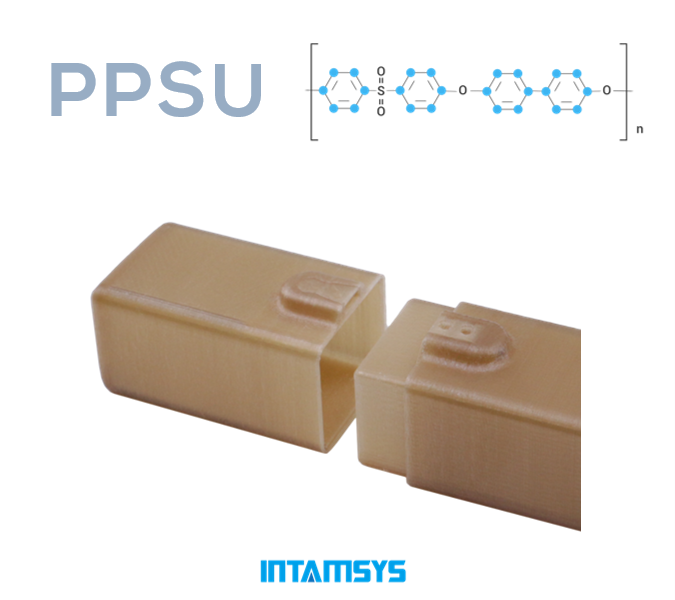 ​The FUNMAT HT is fully capable of 3D printing high-performance functional materials like PEEK, ULTEM and PPSU, in addition to a broad range of engineering thermoplastics. Users can achieve 50-micron high resolution industrial quality 3D printing of the FUNMAT HT. ​The FUNMAT PRO features a full-size 450 x 450 x 600 mm build chamber for a higher level of unibody parts 3D printing. 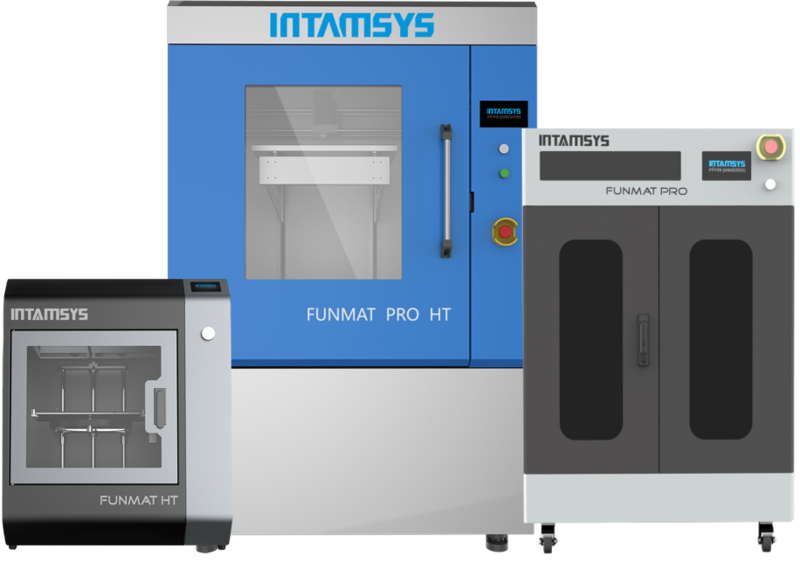 ​The FUNMAT PRO 410 is an industrial additive manufacturing 3D printer designed and manufactured by INTAMSYS. 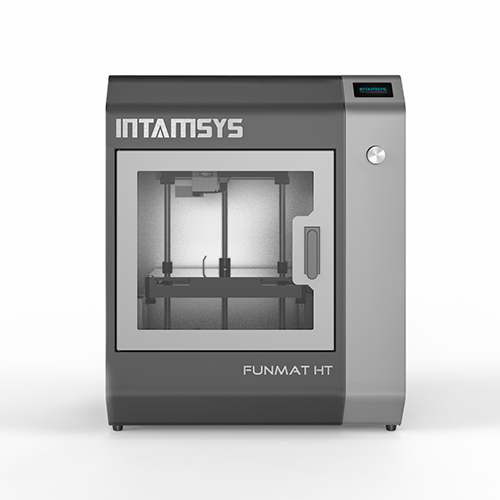 ​he FUNMAT PRO 610 HT is the latest addition to the INTAMSYS 3D printers FUNMAT serie. It is an industrial high-end machine designed for critical requirement functional part test & low volume production.The high build volume of 610 x 510 x 510mm enables you to print big size parts.